Why Jade Ocean Condo Offers Great Deals? A condominium is a residence which you own just like you own a private house. However, condos offers a community living usually with a great location, like oceanfront, as well as great luxury amenities. Jade Ocean at Sunny Isles beach has acquired both the qualities. At first, it has got the stunning location of 17121 Collins Avenue and on the other hand there is an engagement of some expert architects and developers. So, it will not be absurd to say that Jade Ocean will be the gem like foundation among the available condo towers at Sunny Isles Beach. Most of the condo lovers coming to the oceanfront search for a vacation property as they are not familiar with the place entirely to make a purchase. Besides that, enjoying a holiday vacation also deserves a better luxurious residing place. Jade Ocean has been prepared for both residential and vacation property and if you are searching for any, do not get late. The availability of the condos is least in comparison to the demand. Jade Ocean has well managed an appreciable outer view along with a sophisticated interior. The advanced marble flooring throughout the palace has brought a delicious touch of moving and residing. On the other hand there will be private elevators to help you reach at your own condo with much more security. You may have heard of almost all of the luxurious features those are available in other condo towers at Sunny Isles beach, but there are still some exception that has made Jade Ocean Miami quite different from all. The interior of a condo has got more supplementary space for a flexible living, floor to ceiling windows, laundry and dryers, latest cooling technology, modular kitchen options with advanced grilling, wider terrace with garden facility and many more. So, are you going to miss all of these? 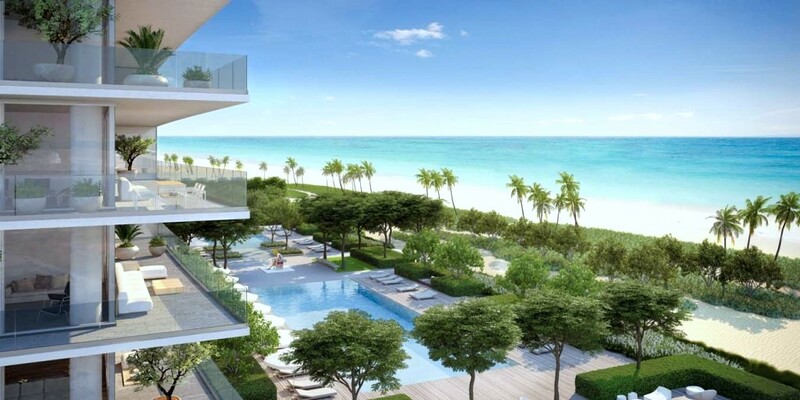 After getting outside of the condo, there will be outdoor pool with temperature controlling, fitness center and spa, wine lounge, private beach, additional parking lot, gaming zone, music point and many more. All these amenities are managed by the expert architects that you can enjoy everything at the right time and at the right moment. All these delicious inclusions are available just at your affordable price. For more information regarding exciting price packages and availability of the condos, the online business listing of Jade Ocean will better help you out. There are also some expert realtors available to assist you making the best choice of a luxurious living at Jade Ocean.